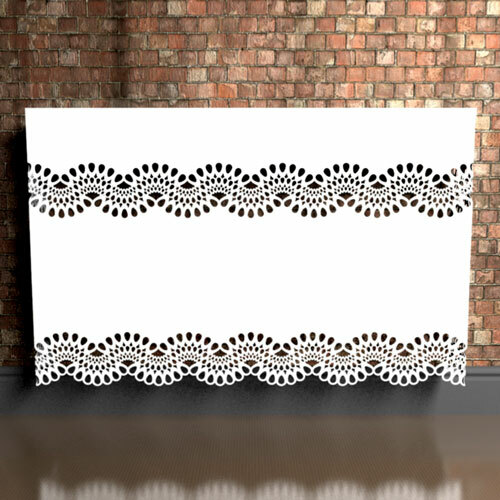 Chantilly Lace patterned wall mounted radiator covers are the most intricate and fashionable covers you can buy, and well as offering no loss of heat into the room. 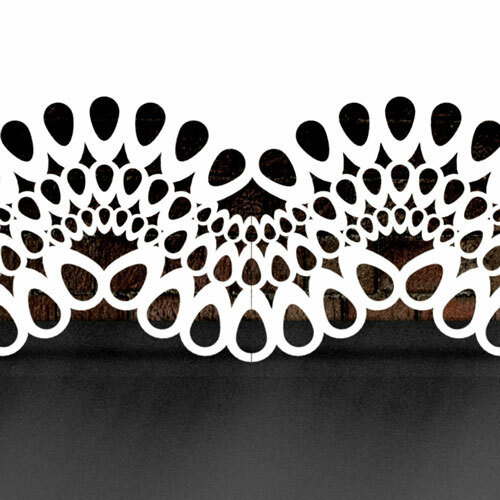 Combine with other lace patterned covers or furniture to compare or contrast with other accessories. 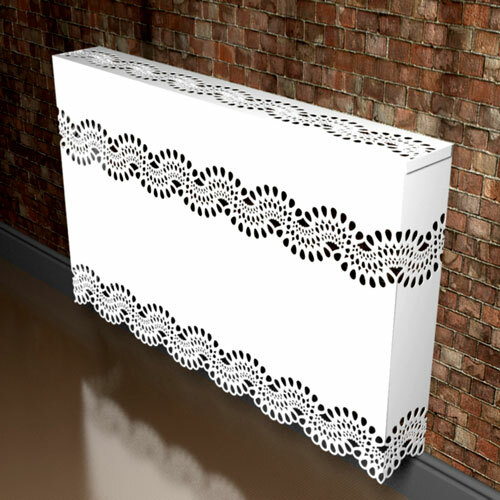 All our Lace Collection radiator covers are easily installed in minutes, and require no assembly. Simply measure, screw two holes, hang to install, and thats it!